Score Higher With ExamNest's Online Classes For Class 9th Maths. Making kids love math is a difficult challenge as they fear this subject the most. 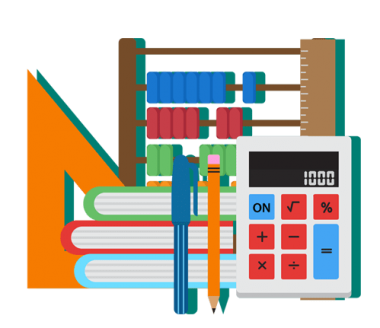 Here at examnest we assure you to build a strong foundation in mathematics to boost your confidence and grades to improve your academic skills. The interactive video lessons on examnest will give you a very elaborative and detailed explanation of the topics included in the syllabus for easy understanding of the topic.